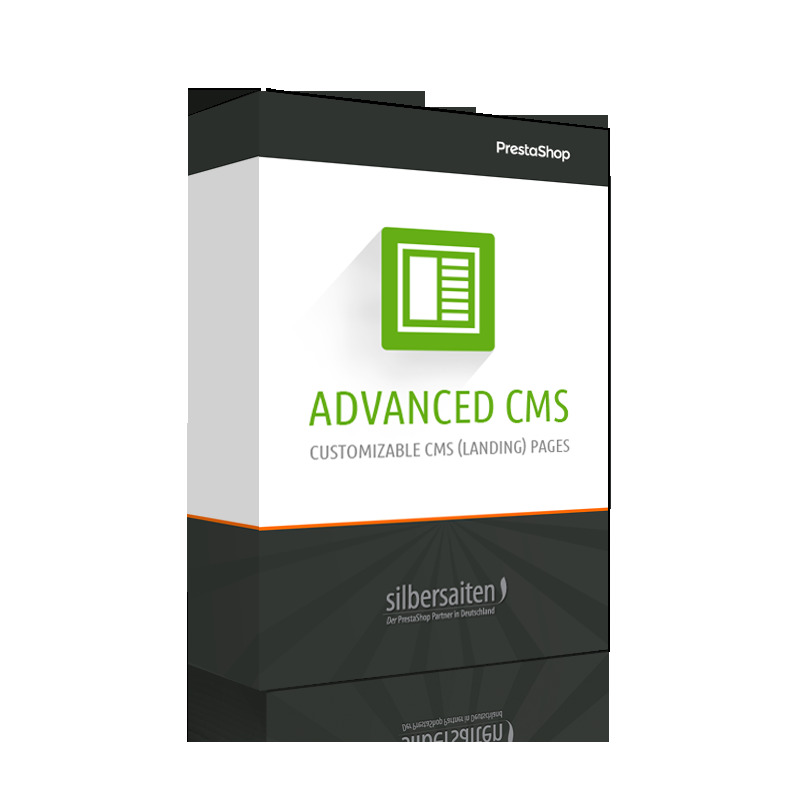 AdvancedCMS enables you to build a well-structured CMS page using the Bootstrap technology that is part of PrestaShop and it enhances the content blocks with category and product sliders, videos, forms* and galeries**. The module basically brings the full range of Content Management System functions into the process of constructing the content. Thanks to the fully integrated drag-and-drop function, individual blocks can be easily moved from one position to another. * The Formmaker add-on module, which can be recognized and integrated by AdvancedCMS, is necessary for the integration of forms. Ask the module manufacturer for details. 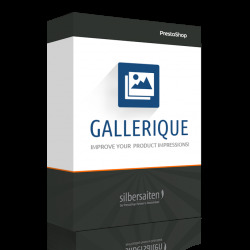 ** The Gallerique add-on module, which can be recognized and integrated by AdvancedCMS, is necessary for the integration of galeries. Ask the module manufacturer for details. You can build complete web pages for your Google campaign. In this case the URL of the page (e.g. 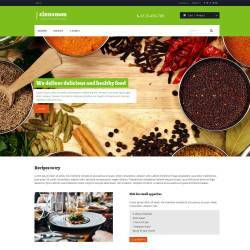 myshop.com/cms/1/mybestproducts.html) will be specified as a campaign. 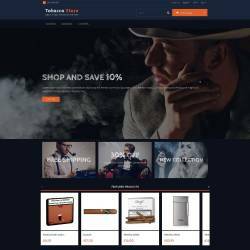 A number of product and category sliders, links and other elements which are built into the page will then lead visitors straight to your products. For developers: if you create your own CSS classes you can also format individual blocks. *if you want to incorporate forms, you will need to have an additional module called Formmaker, which is recognised by the AdvancedCMS module and can be integrated with it. Request this from the module manufacturer.